Hughes Chair. 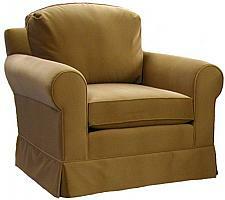 Carolina Chair NC American made USA custom furniture. Choose configuration, fabrics, cushion options. Free shipping. Quality construction. Hardwood frame 8 way hand tied steel springs.